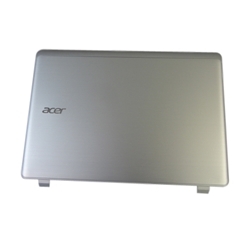 Description: New genuine Acer laptop silver lcd back cover with Acer logo. 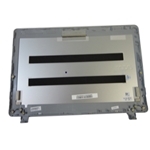 This may be the replacement part you need to replace your broken lcd back cover. This part is for laptops with a touchscreen only. If your laptop does not have a touchscreen this is not the correct part. Compatible Part #'s: 60.MP0N7.001, EAZHJ005010-1.